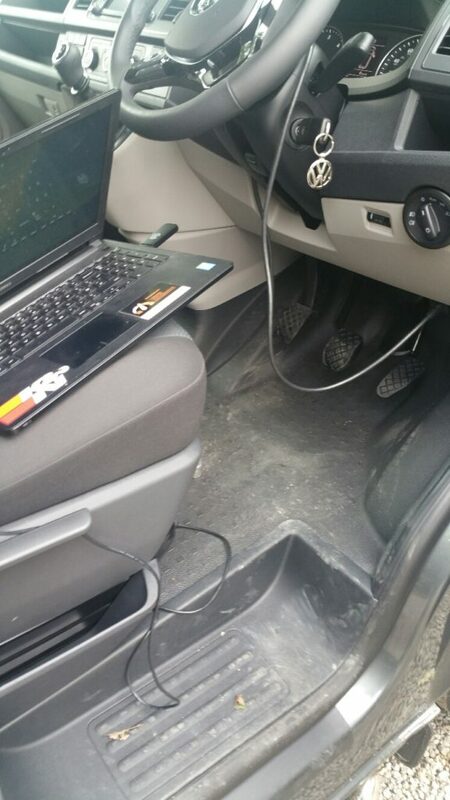 At Tuning Emporium we now have protocols to tune ALL VW T6 Euro 6 engines via, OBD, on board Diagnostic port. We have been doing this for several months with some great gains to be had. One of our recent big projects was this Range Rover L322 4.2 Supercharged V8. 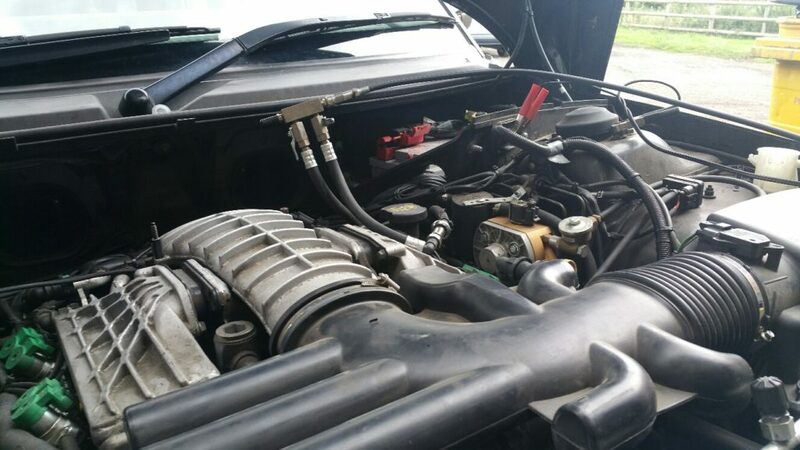 Stock power is 395bhp and 413lb ft.
We started by giving the vehicle a Terraclean, to remove all carbon biuld up in the engine. This alone improved pickup and responsiveness. Next we supplied and fitted a 10% pulley reduction, this is not a 5 minute job. 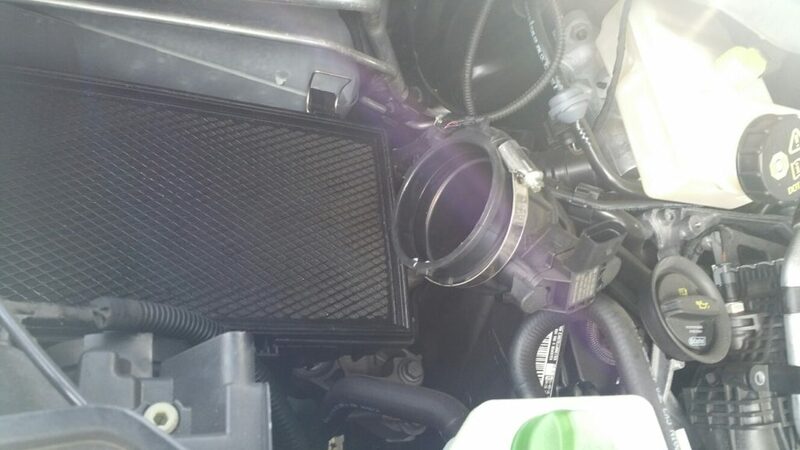 Air con system needs to be discharged, along with coolant drained, removal of coolant pipes, the list can go on. We require car for at least two days now to fully comlete work. Gains should be in region of 460bhp and over 500lb ft torque.